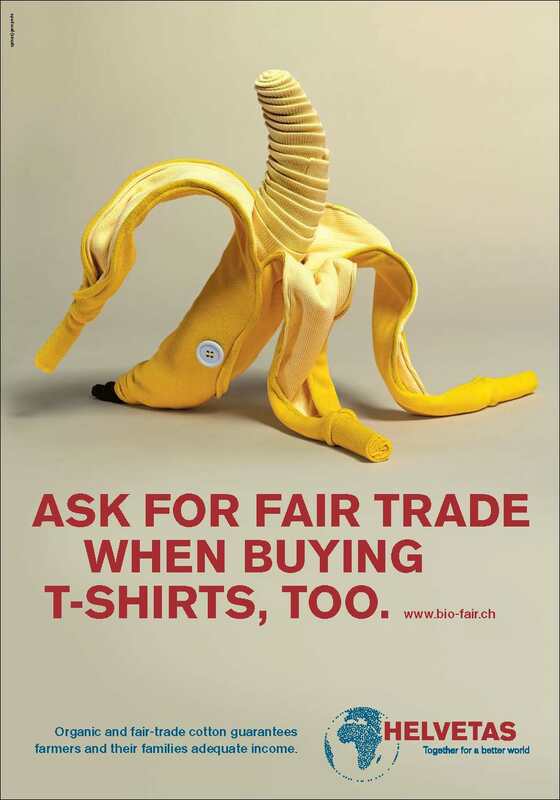 “Ask for organic when buying t-shirts, too”. In 2009 Swiss organisation Helvetas ran a campaign in close collaboration with Swiss textile brands in order to influence the consumers buying habits. To question why consumers buy organic food but are not concerned about organic when buying textiles. They set up a website with an interactive google map where stores that sold organic cotton garments could register and showcase their product range: http://www.bio-fair.ch/ (restricted to Switzerland)They launched public discussions and invited governmental representatives and NGOs, brands, to discuss reasons for buying organic textiles. 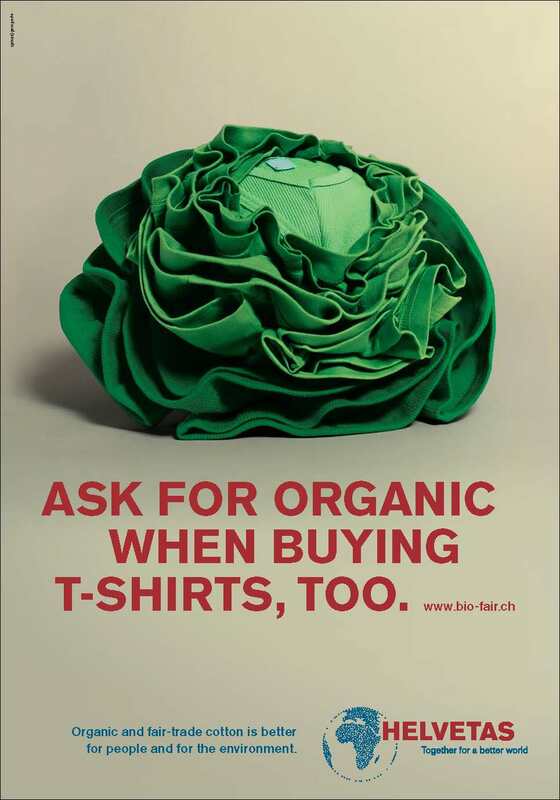 During this time, Helvetas launched a very successful poster campaign inviting consumers to ask themselves whether they just ask for organic when buying food and inviting them to “Ask for organic when buying t-shirts, too”. This is a question everyone should be asking themselves when shopping for garments. We need to become aware not only of where our food comes from, but WHERE our clothes come from? PhotoGanic | Organic Fabrics , along with other global sustainable brands is continuously finding ways to communicate what happens on all levels from farm to fibre to storefront. It is important that YOU know, it is your right! 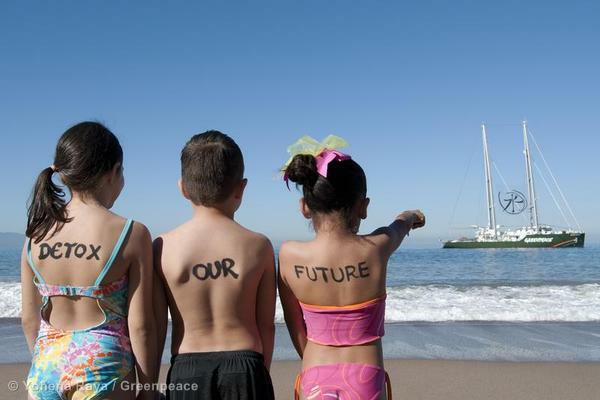 It is not only an environmental issue, but a social issue! 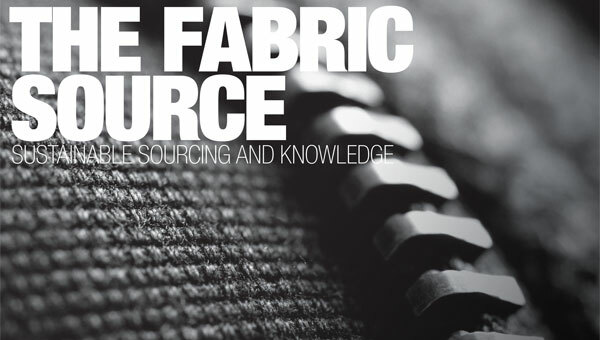 The first Scandinavian library for innovative and sustainable fabrics, The Fabric Source, opened in Copenhagen February 24th and PhotoGanic | Organic Fabrics South Africa are proud to be a part of this new resource for international designers, production managers and buyers. 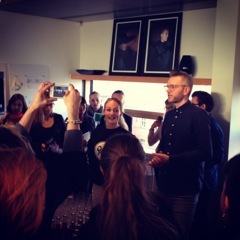 The Fabric Source is the first Nordic sustainable fabric platform. It is a physical showroom located at the Design Society, starting up with about 800 samples of fabrics with a sustainable approach created to offer the fashion- and textile industry a way into the jungle of making choices for a more sustainable future.The Fabric Source is a joint initiative lead by the Danish fashion Institute (DAFI), Nordic Initiative, Clean and Ethical (NICE) in partnership with a range of founding partners including CLASS, Source4Style, Ethical Fashion Forum and other leading suppliers of cutting edge materials and important knowledge partners and expert organisations, of which PhotoGanic is one. ‘We know that sustainability begins with the choice of materials and that the industry seeks guidance and knowledge in this area. The Fabric Source is a giant step toward helping the industry in a more sustainable direction,» says Eva Kruse, CEO of Danish Fashion Institute. We all have that one item of clothing in our wardrobe that is very special to us. A piece of clothing that is good quality and that we never want to part with. Most closets however are packed with trendy, seasonal items that then get replaced by the newest trend! All those clothes pile up on landfills, as the fashion cycle has just become so unbelievably fast. 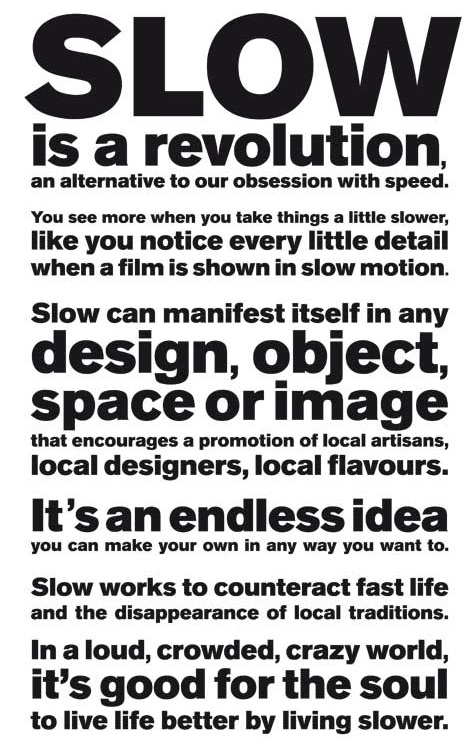 The consumption rate is simply not sustainable for the planet anymore and THIS is where slow fashion comes into play. Hazardous chemicals have been found in children’s clothes and shoes made by major brands including Disney, Burberry and adidas, according to a new investigation released on 14 January 2014 by Greenpeace East Asia. The findings revealed levels of hazardous chemicals in clothing made for children, who are particularly vulnerable to their the effects. Every brand tested was found to have products containing hazardous chemicals. Among the results one adidas swimsuit contained higher levels of PFOAs than permitted in their own Restricted Substance List, while printed fabric on a Primark children’s t-shirt contained 11% phthalates . Once released into the environment, many of these chemicals can have adverse impacts either on human reproductive, hormonal or immune systems. China remains the world’s largest textile producer and chemicals consumer and Greenpeace is calling on the government to help stop the use of hazardous chemicals in the textile industry. 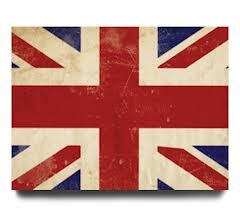 To fare us well for our imminent Brand-Adventure to London in April 2014!! We are taking this distinctive Photography Design Brand & Organic Fabric Range to new heights & further fields as we enter the next phase of our life. We are off to rub shoulders with some of the best in ethical fabrics & the organic value chain, so that we can bring you the latest on whats cooking & good looking & obviously the best for thy planet & its people. It will be business as usual on the ground in in Cape Town & the rest of South Africa, with our newest member Alana Dynowski running production & logistics locally. 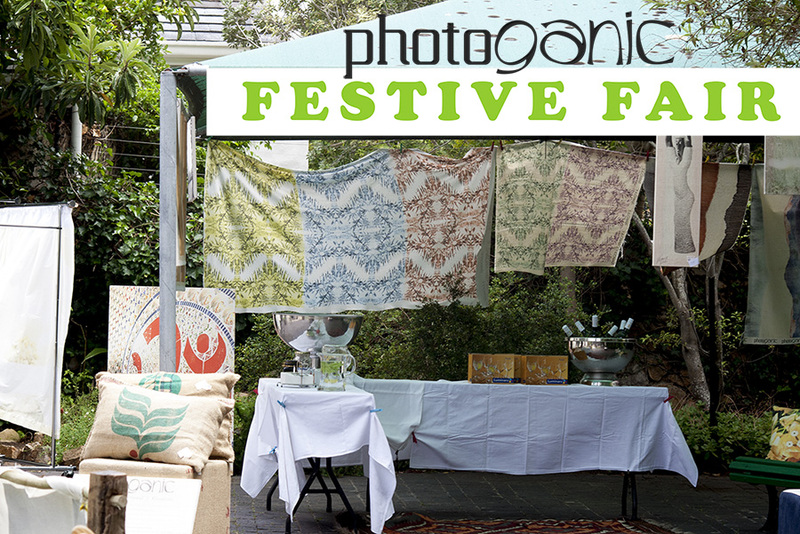 So have no fear we are still your one stop organic | printing | fabrics stop in South Africa. 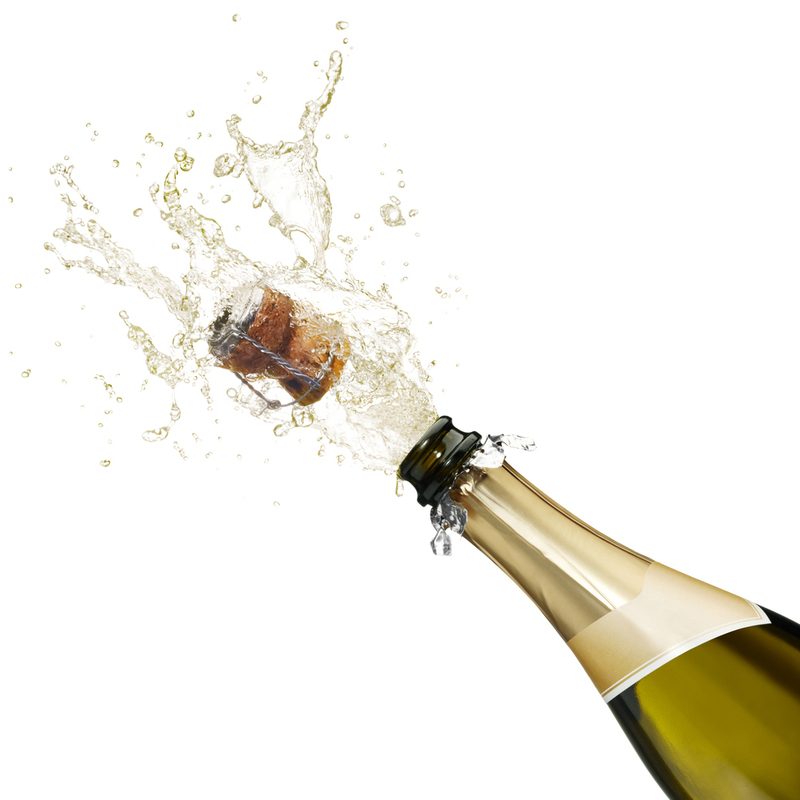 And will soon be able to more accessibly supply our current & potential clients in the UK & Europe! not only able to supply our organic fabric range to a global market of ethical fashion pioneers, but we have ‘met’ so many like minded people, with our same shared vision. 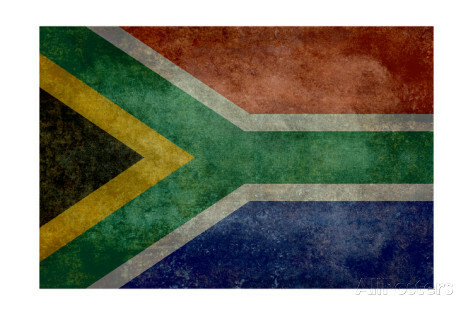 We are proudly South African and our aim is to enhance the global network’s understanding of just how much is on offer in terms of talent, craftsmanship and available services in the textile industry, particularly in the sustainable sector in our beautiful & bountiful nation. We aim to grow the trade links and open more channels in the sustainable textiles sector, enhancing opportunities & hence increasing the export of proudly South African ethical, sustainable and organic fabric based products, to the global market. So let’s work together to grow the sustainable textile industry in South Africa, we welcome you aboard with open arms and we are always here to help! A fabric that rhymes with Orange? 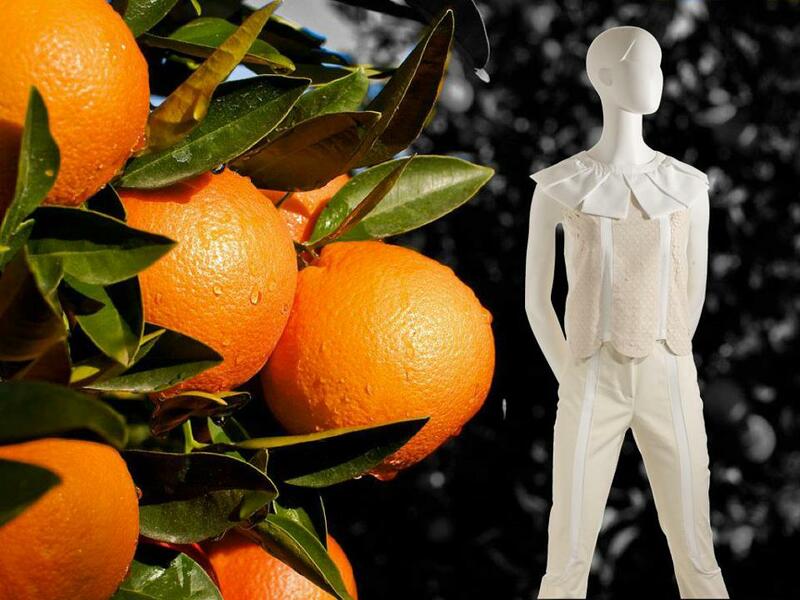 A textile fiber made by extracting cellulose from citrus fruits. The idea was born, in collaboration with the Polytechnic University di Milano (through a research and development process in their chemistry lab materials, which lasted almost one year). Adriana Santanacito, a young italian designer was the first to use this fabric in here 2013/13 fall/winter range. When in contact with the skin it is said to release vitamins A, C, and E a result of natural citrus oils that are embedded in the fabric. This new a new material that combines innovation and responsibility & is one solution to the growing problem of citrus-waste disposal in southern Italy. 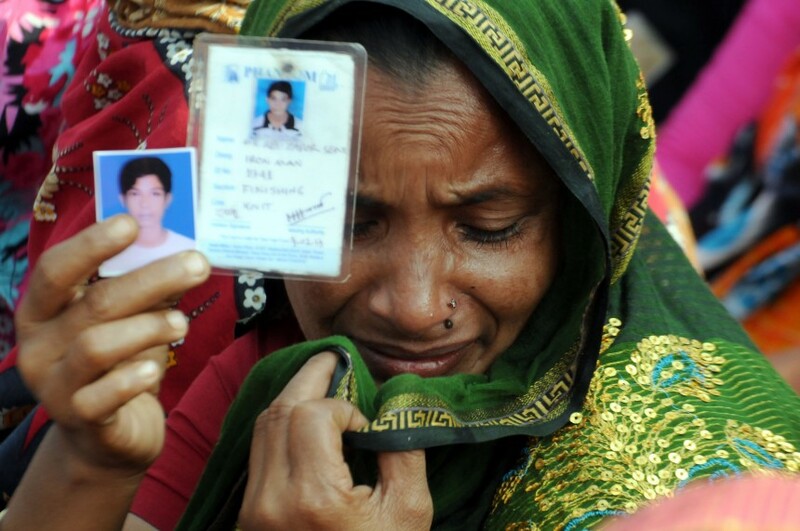 As part of Blog Action Day Fashion Mob founder, Esther Freeman, explains why it’s dangerous to point the finger of blame at consumers for human rights abuses by the fashion industry. 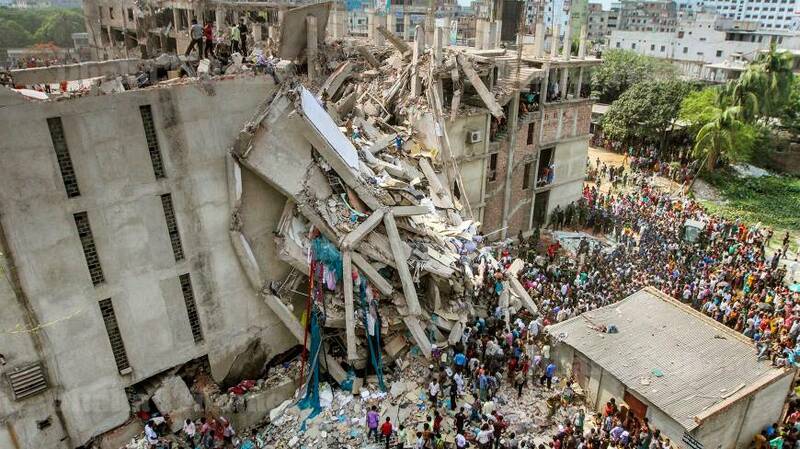 Since the collapse of the Rama Plaza building in Bangladesh, the media has been full of discussions and head scratching about fashion. 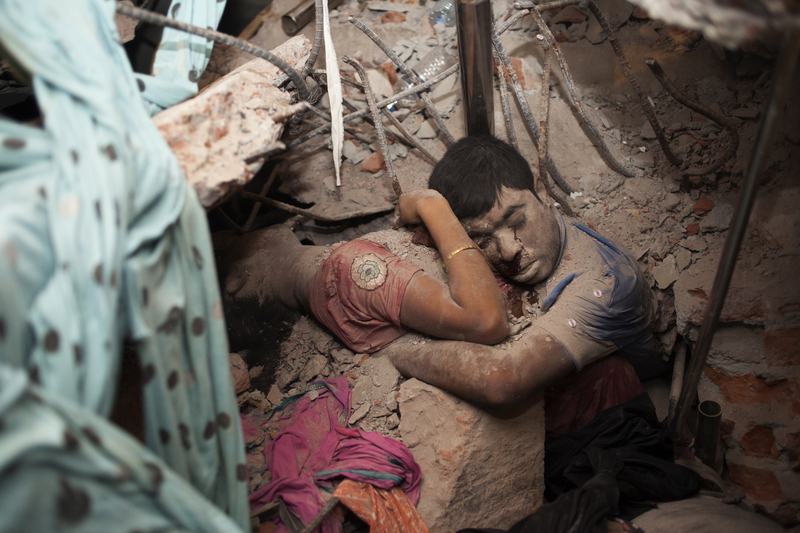 One comment that keeps coming up is the responsibility of consumers around fast fashion. Quite frankly this is nonsense. Furthermore it is dangerous to suggest so. All too often high street chains whine about how hard it is for them to improve human rights, and how they’d change but consumers don’t want it. It’s become their get out clause. And by saying consumers have some kind of responsibility, we reinforce that myth. 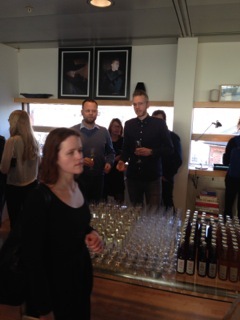 It also overlooks that slavery, poverty and disaster happen at the higher end of the fashion too. There have been several campaigns against Adidas and their refusal to compensate workers and pay a living wage. And designer brands like Dolce & Gabbana have been in the firing line too. So let’s point the finger where it should be pointed – at the global brands who create human rights abuses as fast as they create fashion. That’s not to say consumers have no role to play in creating change. People power is incredibly important. That’s why we launched The 1% Campaign. The campaign calls on the fashion industry to invest 1% of their profits in solving issues in their supply chain, especially around human rights. We need more time and investment in activities like better auditing, health and safety training and improved working with NGOs and trade unions at local level. Consumers are in a powerful position to demand this. And if we all work together we can help bring about a solution. >> Sign the 1% Campaign petition and demand that multinationals take responsibility for what happens in their name. Bamboo fabric. To be or Taboo? There have been many a mixed reports about the true sustainable value of bamboo fabric until now, so it is with eagerness today that I aim to try and clarify the finer details of this mystery. Bamboo holds natural anti-bacterial properties. The plant is also very resilient, easy to grow, and requires little or, in most cases, no use of pesticides and fertilisers. As a fabric it is said to have very good wicking qualities, has the fabrics ability to draw moisture away from the body. 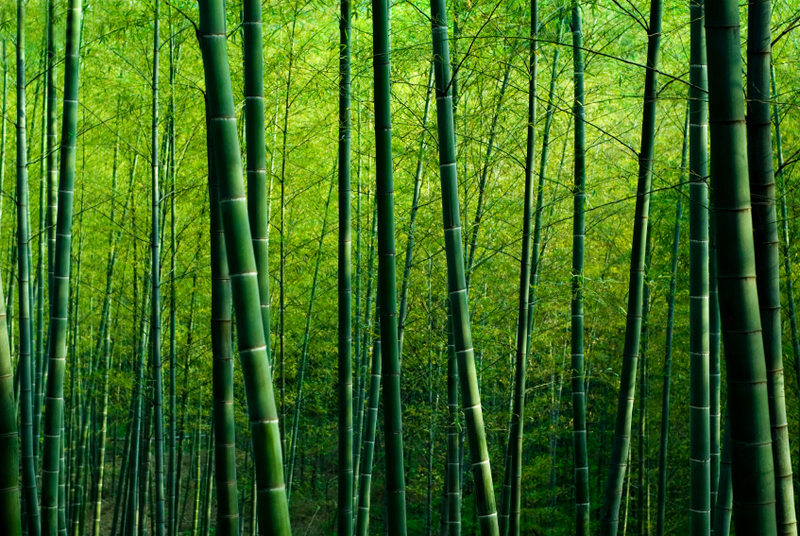 However to create Bamboo fabric, a chemical process has to turn this plants cellulosic fibers into fabric. This process is very similar to Rayon/Viscose production, which has been in production since the mid 1800’s. 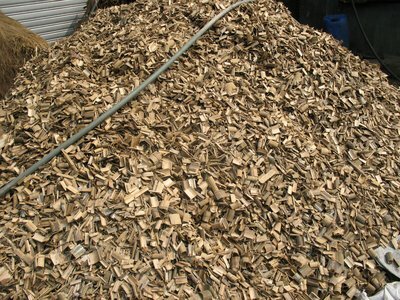 Bamboo leaves and the soft, inner pith from the hard bamboo trunk are extracted using a steaming process and then mechanically crushed. 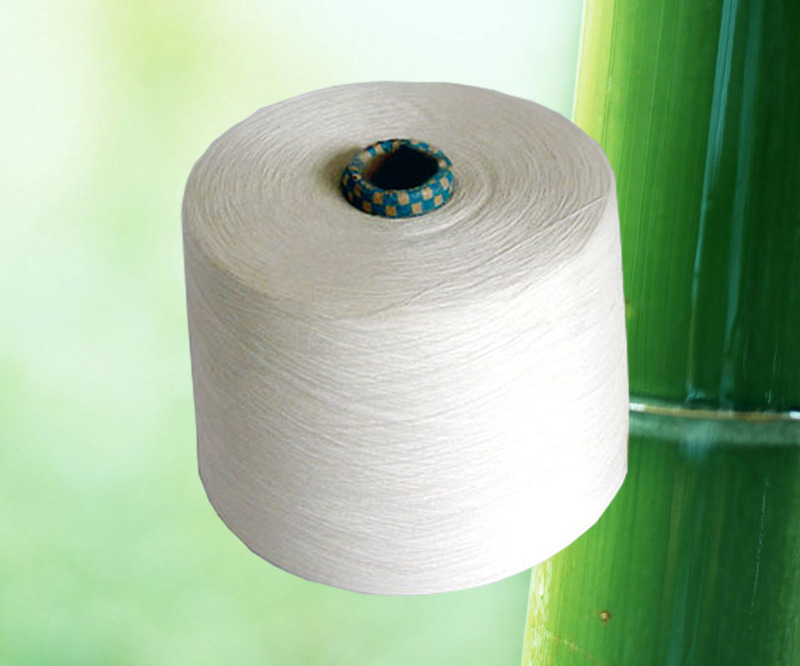 most commonly made from wood that is chemically treated to produce a wood pulp, often bamboo makes up the wood used, and is promoted as having environmental advantages over wood-pulp viscose rayon. The pulp is then extracted through spinnerets (think of a big shower head spraying out long strands of fibres) then solidified in a sulphuric acid bath. These strands are then spun into fibres that will eventually be woven into rayon/viscose fabric. Note, though, the (non bamboo) viscose rayon is not called ‘wood fabric’ even though it is made from wood, so, why should call rayon/viscose made from bamboo wood pulp, Bamboo fabric. The chemical and physical restructuring of wood and bamboo to make the textile fibres is so involved that by the time all that processing is finished, the end product is nowhere near its original plant form! There are however some companies which produce bamboo fiber via what’s called an advanced “closed loop” solvent spinning process, which has minimal impact on the environment and an economical use of energy and water. The solvent used is continually recycled during the production process. So, production plant emissions into the air from smokestacks and from waste water are significantly lower in comparison to many other man-made fibre operations. The fibre will usually degrade completely in just eight days in waste treatment plants. We now know that bamboo grows easily, it requires no fertilisers, pesticides or chemicals, being that it is one of the fastest growing plants on the planet. 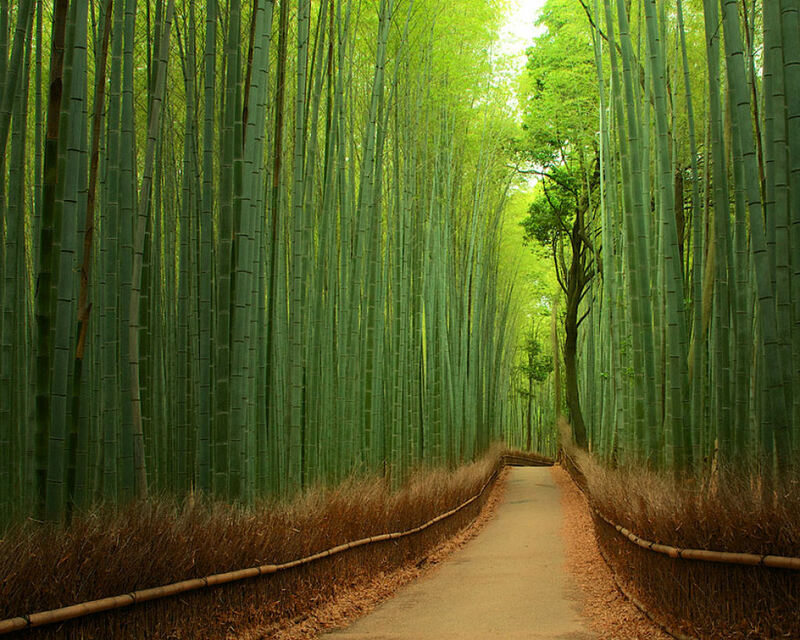 Bamboo crops may even be grown on marginal land unsuitable for forestry. It has no harmful residues left on it from the unsustainable, chemically damaging cultivation that conventional cotton requires. However the production process of bamboo into fibre which eventually make the fabrics is largely chemical. When you compare bamboo to conventional cotton, that, which uses approximately 25% of the world’s insecticides; (seven out of ten of these are among the most toxic chemicals on earth), leaves lands barren & heavily pollutes water systems… Which of the options do you choose? Well, to answer that we would have to get very technical and still, there is no right or wrong answer, subjectivity rules here. So instead of spending precious time and energy trying to solve this equation, I continue to rather put my energy & time into investigating, researching, continually learning, growing, partnering & supporting, and hence, offering you the Organic Alternative. From seed to fibre, through to spinning and weaving (& now even in the dying process, with the array of naturally dyed fabric we have available) you can rest assured that every step is ecologically sound and with the best interest of the environment and all its dwellers (that’s us included) at heart! Did you know? Approximately 2 million tonnes of clothing & textiles waste is discarded every year in the UK. Of this, only 16% (300 000 tonnes) is currently reused or recycled, leaving 63% (a massive 1,2 million tonnes) ending up in landfills every year. Textile recycling is the method of reusing or reprocessing used clothing, fibrous material and clothing scraps from the manufacturing process. 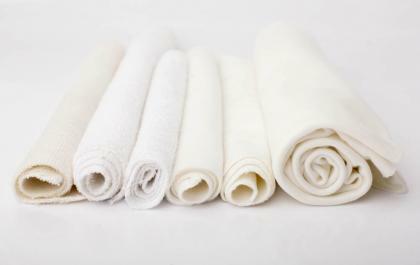 Cotton & other natural fibers, like hemp & linen are biodegradable, so in time they will eventually disintegrate, however we must not forget about the harsh chemicals used during the processing and manufacturing of conventional natural fabrics and the heavy metal dying agents they contain, which are being released into the environment. As for the synthetic fibers these NEVER decompose, they are made not too! 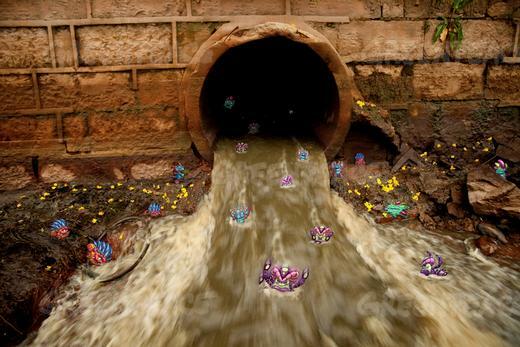 Instead they sit in the ground releasing toxic gases & methane, which poison the surrounding ground and water. Every time we recycle a piece of fabric instead of letting it be buried in the ground, it keeps us from having to create a new piece of synthetic fabric, which, just to add, is a highly toxic process that too releases vast amounts of nitrous oxide. Confronting this challenge of clothing & textile waste is a major challenge. Just think : all those pieces of fabric just sitting there in a landfill forever, could instead be used as recycled rags, mattresses, upholstery. There are various levels of textile recycling, and it definitely starts at a domestic level (in other words, its starts with YOU). If you have old, but wearable clothing that you want to get rid of, have a sale or hand them down to friends or family. Or, you could donate the items to a charitable organization / second hand shops. RE-USE. On a larger scale Textiles – like rubber in tyres can be reused as rubber chips or matting in childrens’ playgrounds. Unwearable clothing can be sold to the ‘flocking’ industry. Items are shredded for fillers in car insulation, roofing felts, loudspeaker cones, panel linings, furniture padding etc. Cotton & silk are sorted into grades to make wiping cloths for a range of industries from automotive to mining, and for use in paper manufacture. Fiber reclamation mills grade incoming material into type and color. 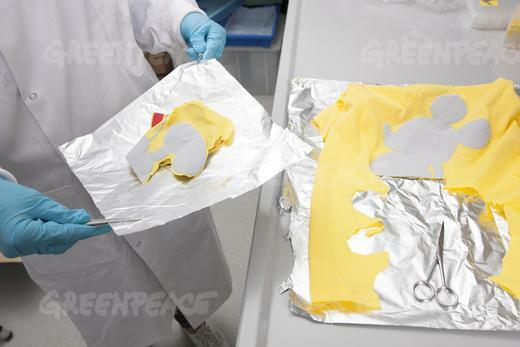 The colour sorting means no re-dying has to take place, saving energy and pollutants. The textiles are shredded into “shoddy” fibers and blended with other selected fibers, depending on the intended end use of the recycled yarn. 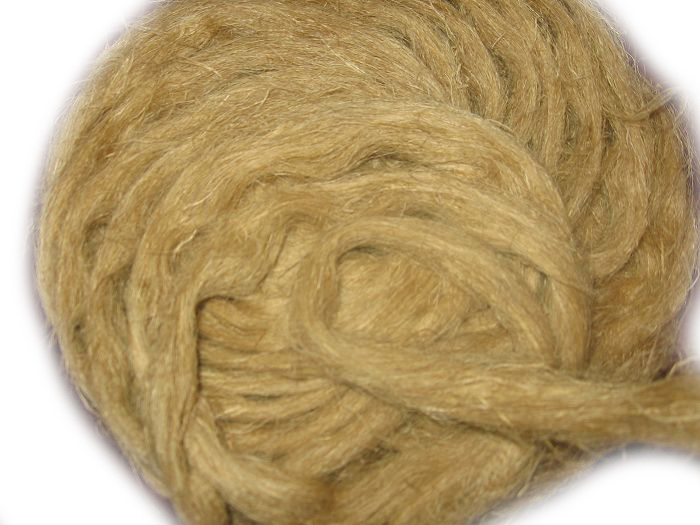 The blended mixture is carded (disentangled, cleaned and intermixed to produce a continuous web) and spun ready for weaving or knitting. 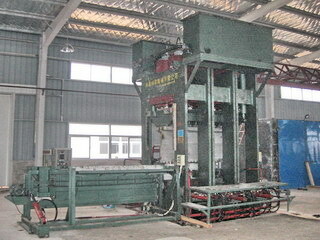 The fibers can be compressed for mattress production. Nothing goes to waste in the textile recycling industry. What cannot be reused is shredded, sanitized and recycled into rags and upholstery. AND for every 1000 ones of textiles collected, it creates employment for 7 people directly and 15 indirectly. 1. SOURCE: where does it come from & how is it made? 2. END POINT: where does it end up & how does it decompose? You can purchase organic fabrics, which from seed to fiber has been sown, grown & processed completely naturally, without the use of chemical agents. This natural fiber fabric can then be dyed using completely natural dyes. Local craftsmen & designers can then use their skills to turn this ‘naturally dyed organic fabric’ into sustainable items for both fashion & décor (and more). And when the time comes to say goodbye to the little item that has served you so well, (that’s not to mention too that it would have aged graciously due to its true organic nature), you can then either use it as something else, hand it over to someone in need, send it forth to the graders to be shredded. Or truth be told – toss it on the compost heap! Now THAT makes me smile! You?